Hannah Lutz oversees finance and insurance coverage for Automotive News and reports on the retail beat. 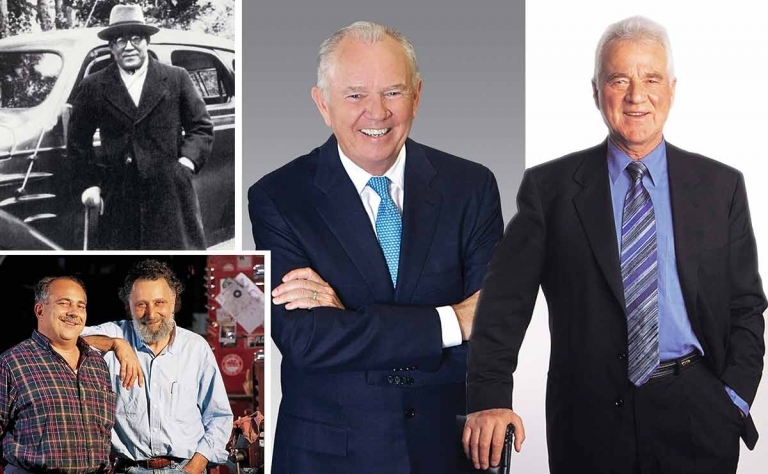 AutoNation's Mike Jackson, Toyota's Kiichiro Toyoda, Magna's Frank Stronach and Car Talk's Ray and Tom Magliozzi will be inducted into the Automotive Hall of Fame. GM Financial had servicing issues, including phone problems and overcharging or undercharging U.S. and Canadian customers, while upgrading computer systems this month, Automotive News has learned. 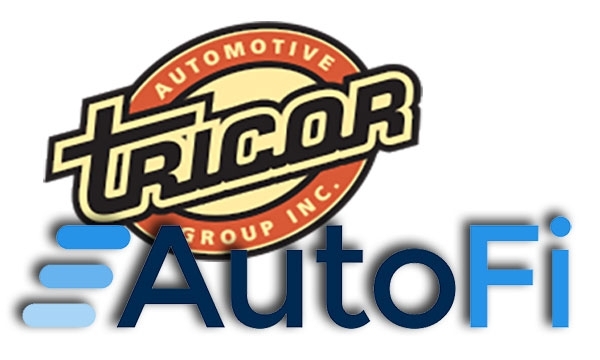 AutoFi, a company that automates online vehicle sales and financing, will enter Canada in 2018, partnering first with F&I company Tricor Automotive Group. 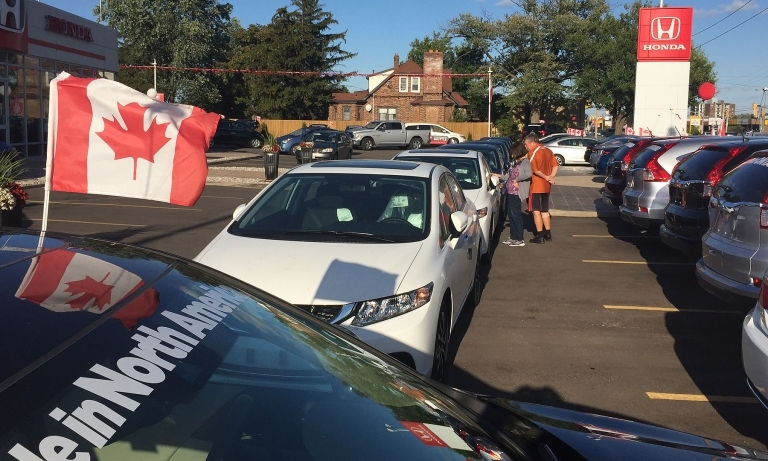 Average auto loan debt per borrower and delinquency rates rose in Canada in the second quarter as vehicle prices increased, customers took on additional debt and various regions continued to recover from the economic crisis, according to TransUnion. 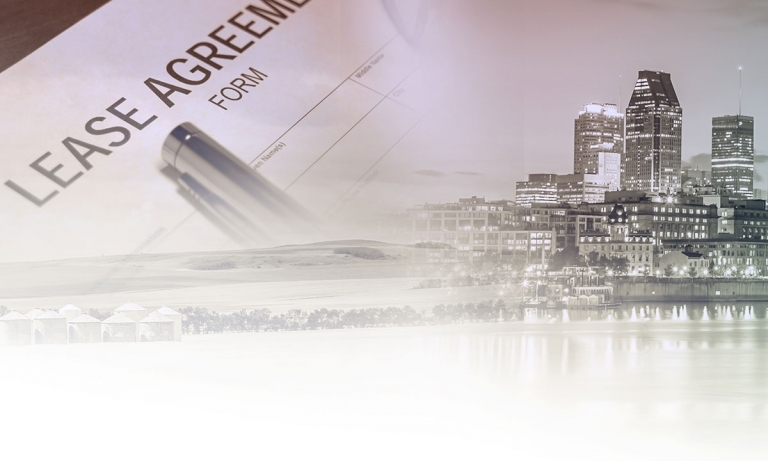 As automaker captive finance companies lost share, banks have taken on new roles, such as being exclusive or semi-exclusive lenders who are the sole source of automaker retail incentives. The 2008 financial crisis sharply reshaped Canadian auto finance. Captives that once dominated the auto loan and lease market lost nearly half their share within four years. 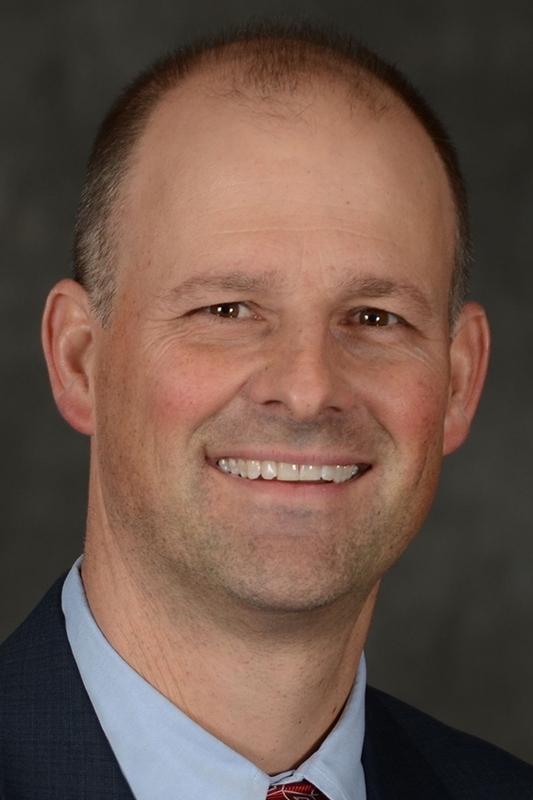 Kevin Cullum, general manager of Nissan Canada Finance, will become president of Nissan Motor Acceptance Corp., effective Aug. 1. 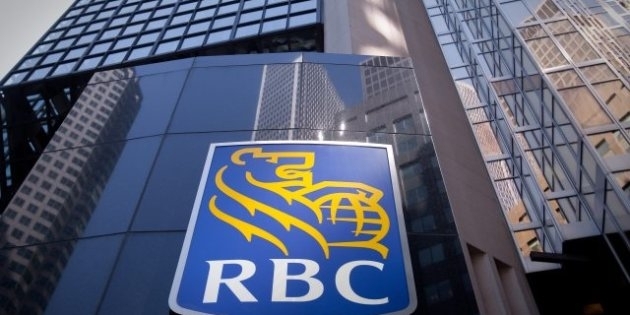 He will be replaced by Alain Ballu of RCI Bank.